This competition is open to UK residents only, aged 18 and older. Only one entry will be accepted per person. Multiple entries will be disqualified. Closing date for entry will be 14th February 2018 at 08:30am. After this time, no further entries will be permitted. 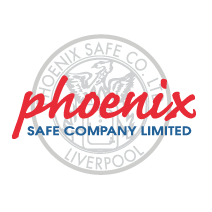 On Twitter – An entrant must follow the page @Phoenix_Safe_Co, retweet the competition tweet, and reply with how many hearts they think are in the safe, for their entry to be valid. 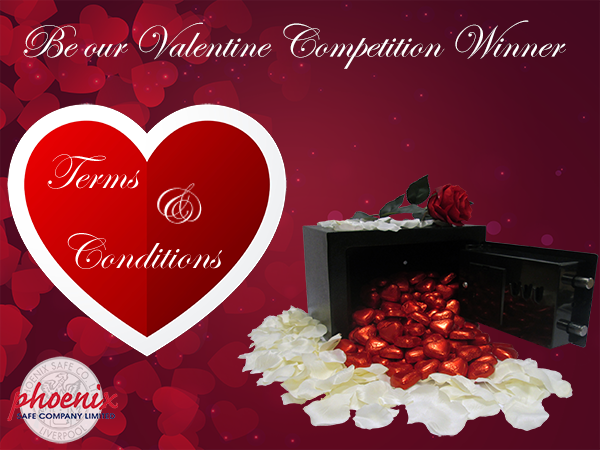 On Facebook – An entrant must like the competition post and comment with how many hearts they think are in the safe, for their entry to be valid. 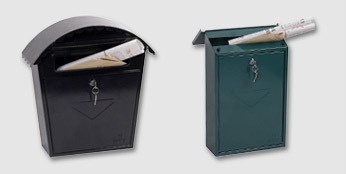 ONE Black safe (SS0721E). Filled with Chocolate Hearts. The winner agrees to the use of his/her name and image in any publicity material, as well as their entry. This promotion is in no way sponsored, endorsed or administered by, or associated with, Facebook or Twitter. ONE winner will be selected at random from all correct entries across Facebook and Twitter. If no entrants are correct, a winner will be chosen at random from the closest guesses. Winner will be announced within 5 working days of the closing date. Phoenix Safe Co Ltd. reserves the right to cancel this competition at any time. 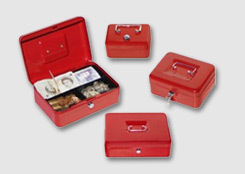 Phoenix Safe Co Ltd. reserves the right to amend the competition at any time. The decision of the competition promoter is final, and no discussion will be entered into with regards to the winner. « Take a look at our NEW HS Range! 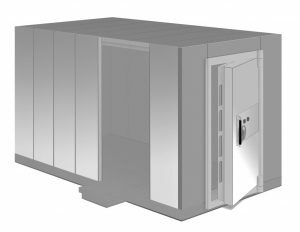 Our comprehensive guide covers everything from the type of safe to where best to install your safe. What is a fire safe? Find out the types of fire safe available, how they are rated and how they can protect your valuables. What is a data safe? Find out what defines a data safe and how a data fire safe differs from a standard fire safe.